The Basic Law for the Federal Republic of Germany (Grundgesetz für die Bundesrepublik Deutschland) provides that the Federal Chancellor holds a strong position. According to Article 64 of the Basic Law, the Federal Chancellor has the right to form the Federal Cabinet, for example. The Chancellor proposes the candidates for ministerial office, that is the members of the Federal Cabinet, to the Federal President. Ministers can be dismissed following the same procedure. The Chancellor is also head of the Federal Cabinet and chairs Cabinet meetings. According to Article 65 of the Basic Law, the Federal Chancellor determines and is responsible for the general guidelines of government policy. This power to determine policy guidelines includes setting the framework for government action that the individual Federal Ministers then flesh out with content. Within the limits of the policy guidelines set by the Federal Chancellor each Federal Minister conducts the affairs of his or her department independently and on his or her own responsibility. This is called the principle of ministerial autonomy. 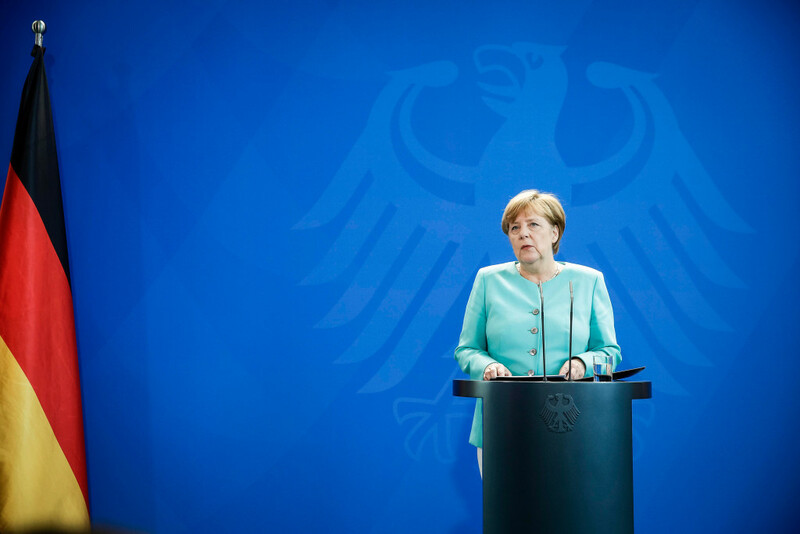 The Federal Chancellor conducts the business of the Federal Government in accordance with the rules of procedure adopted by the Federal Cabinet and approved by the Federal President. The Federal Chancellor is accountable to the Bundestag as regards government action. Governments are often formed of coalitions of two or more parties so that they can attain a majority in the Bundestag. The Federal Chancellor must abide by agreements reached with coalition partners to avoid putting unnecessary strain on the coalition. The Federal Chancellor also appoints a deputy (Article 69 of the Basic Law). This office is usually held by a Federal Minister. In a coalition government, a member of the coalition partner’s party is generally appointed to this office. In a state of defence, the Federal Chancellor has the power of command over the Armed Forces (Article 115b of the Basic Law). The Federal Chancellor can use the vote of confidence to make sure that the Bundestag supports her policies (Article 68 of the Basic Law). If the motion is not supported by the majority of the Members of the Bundestag, the Federal President, upon the proposal of the Federal Chancellor, can dissolve the parliament. This right lapses, though, if the Bundestag elects a new Federal Chancellor by the vote of a majority of the Members of the Bundestag.